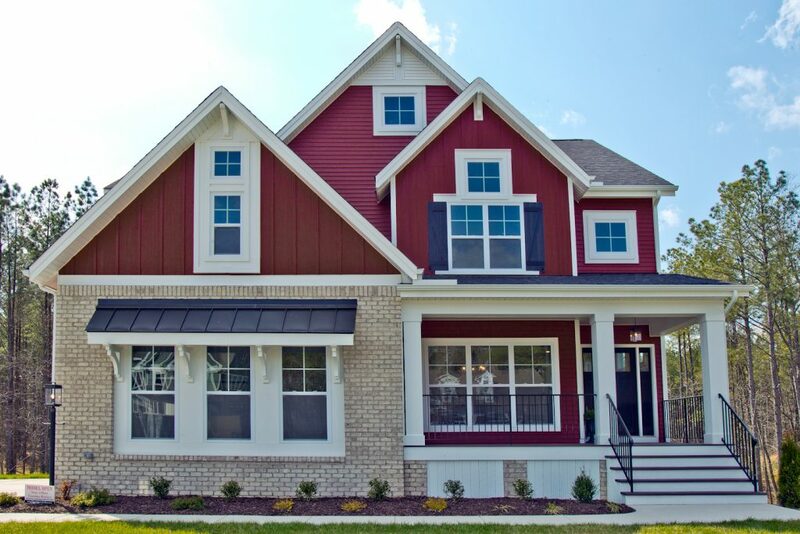 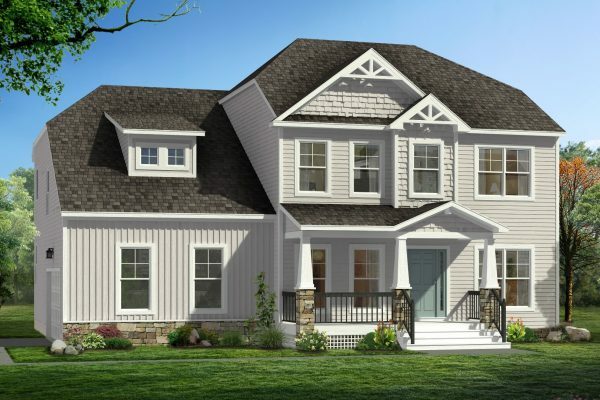 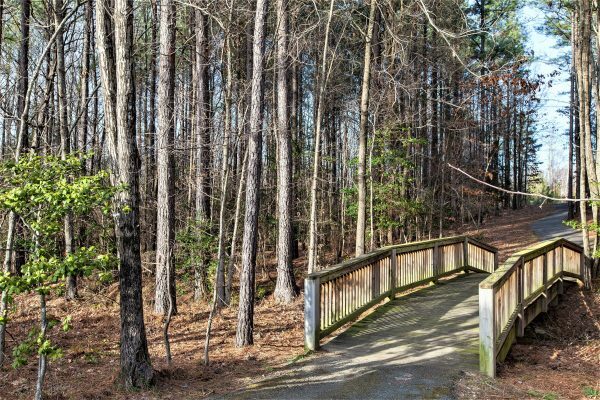 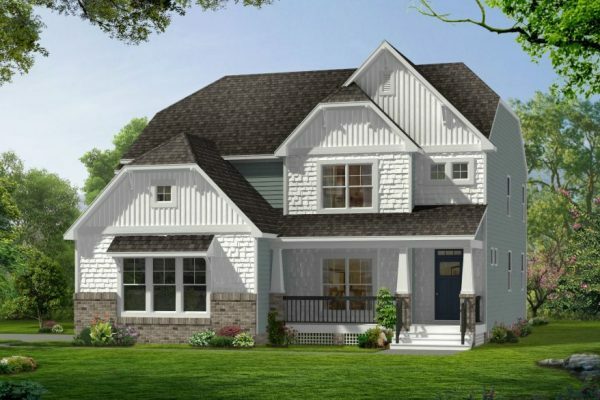 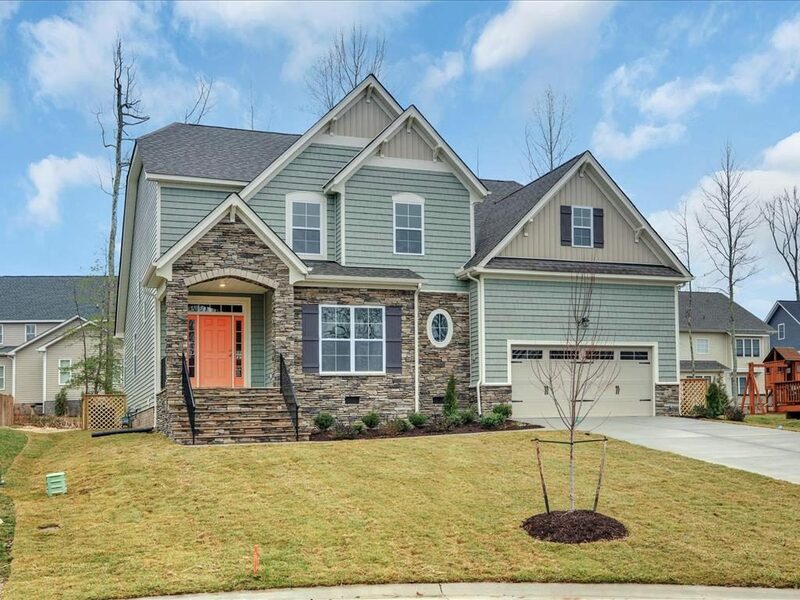 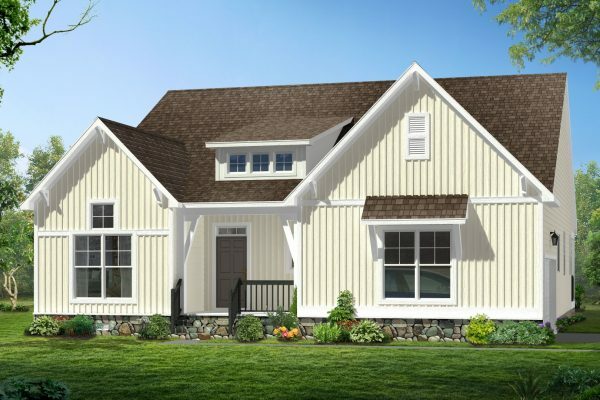 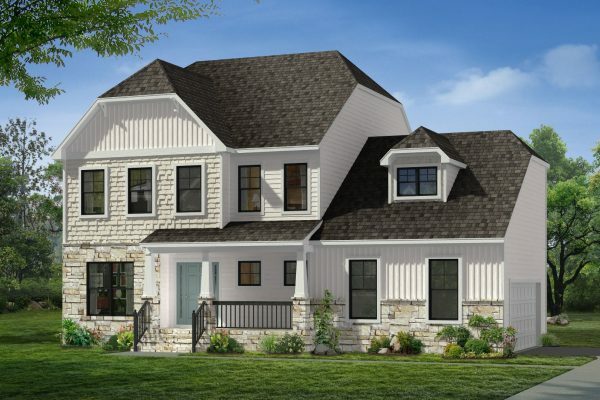 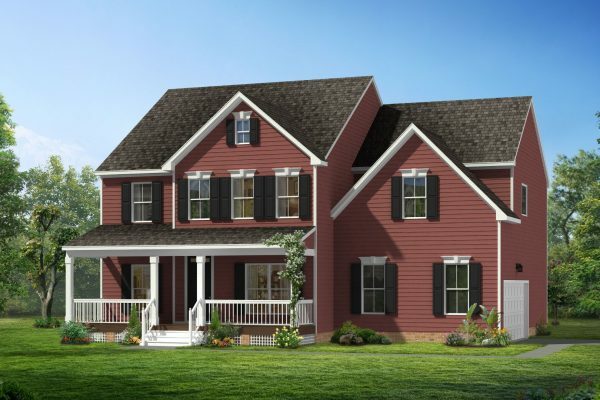 LifeStyle Home Builders is excited to build your dream home in River Mill. 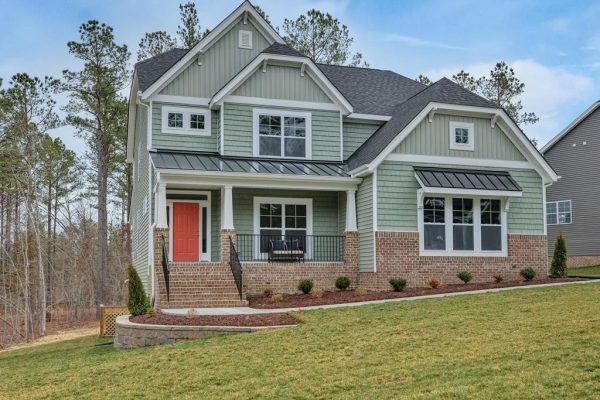 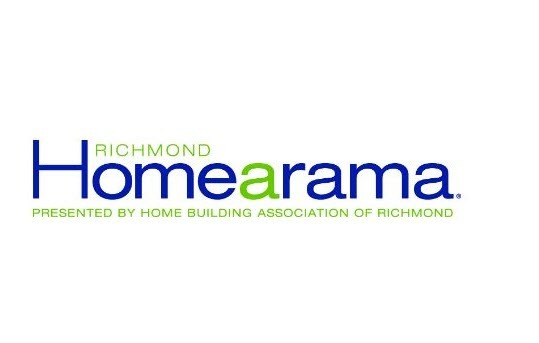 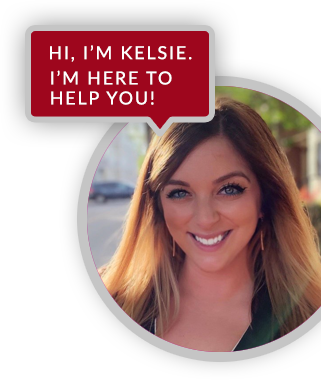 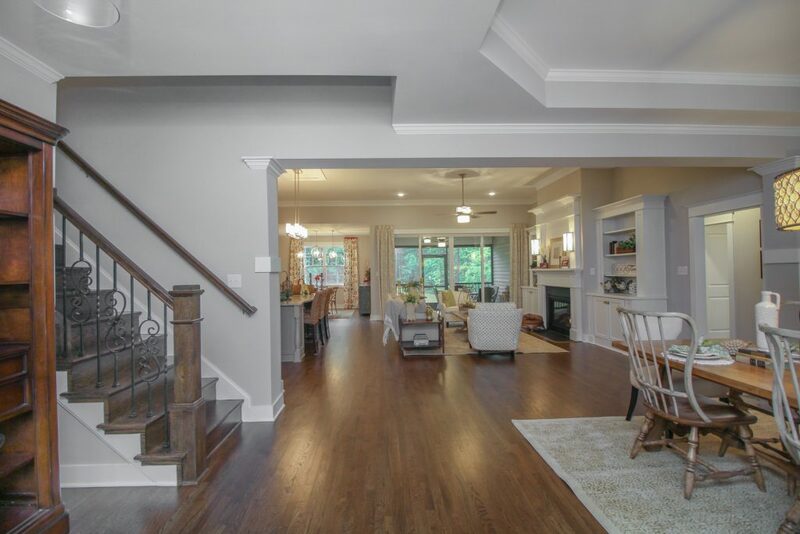 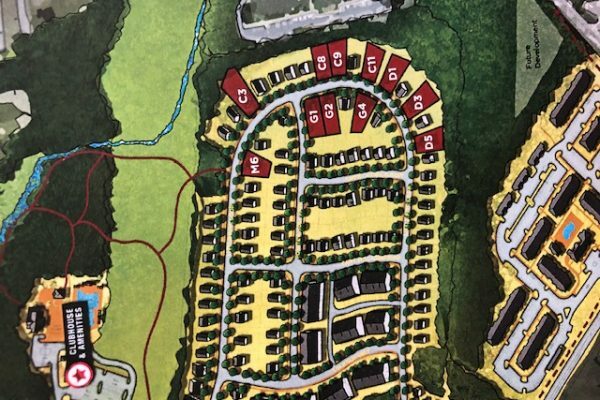 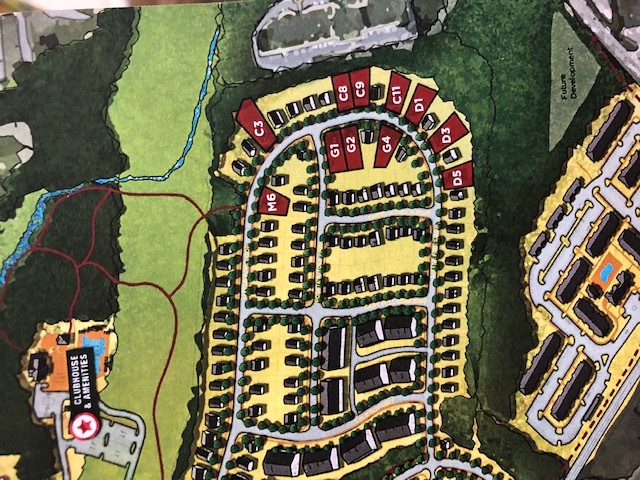 This new community offering new homes in Glen Allen VA is located near I-295 and I-95 in Henrico County and is the ideal location for you and your family. 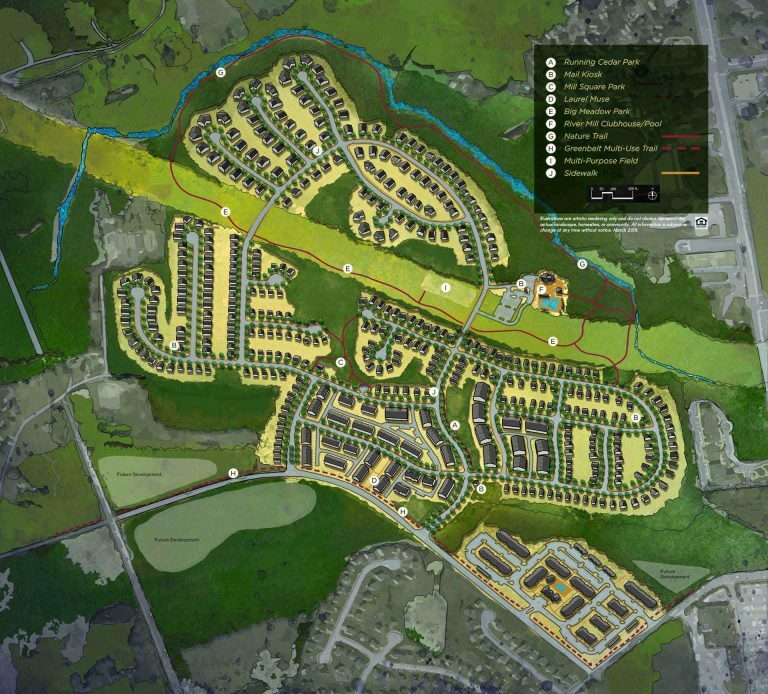 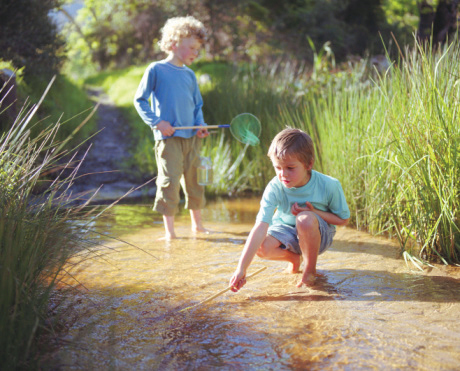 River Mill offers numerous amenities including walking trails, play areas, clubhouse, pool and much more. 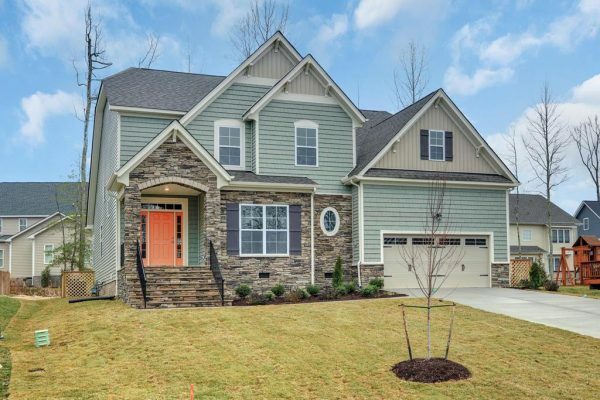 Great shopping and top rated schools are close by! 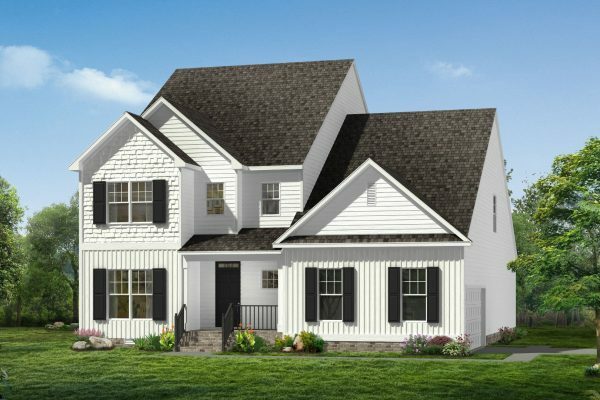 Contact Jaime Porter at Lifestyle Home Builders today at (804) 409-2069 to inquire about available new homes in Glen Allen VA at River Mill. 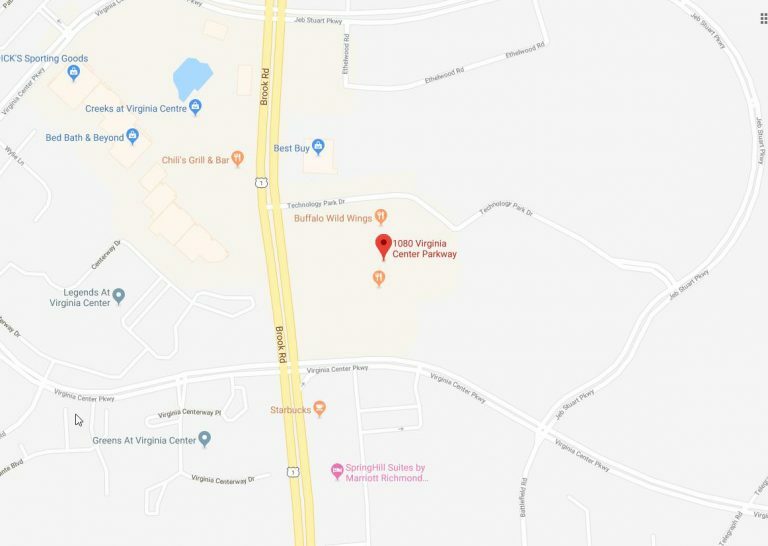 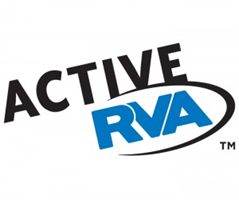 The Sales Center is located at 1080 Virginia Center Parkway, Glen Allen, Virginia 23059.